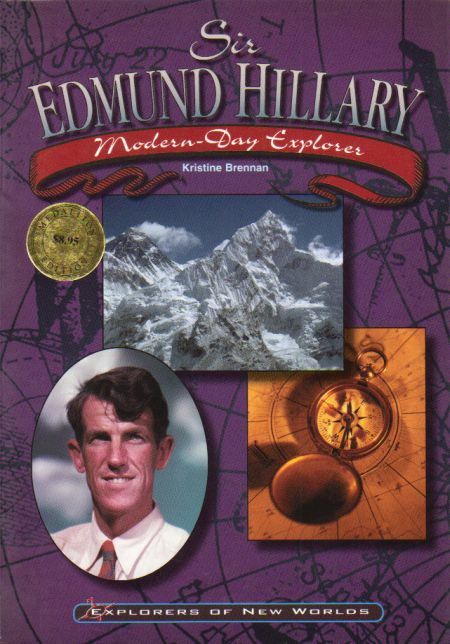 On May 29, 1953, Edmund Hillary stood on top of the world. He and his climbing partner, Sherpa Tenzing Norgay, had become the first people to reach the summit of Mount Everest. This was only the first of several major feats, more mountains conquered, the exploration of Antarctica and 1,500 miles of the River Ganges in India researched. He has also helped build schools and roads in the Himalayas.